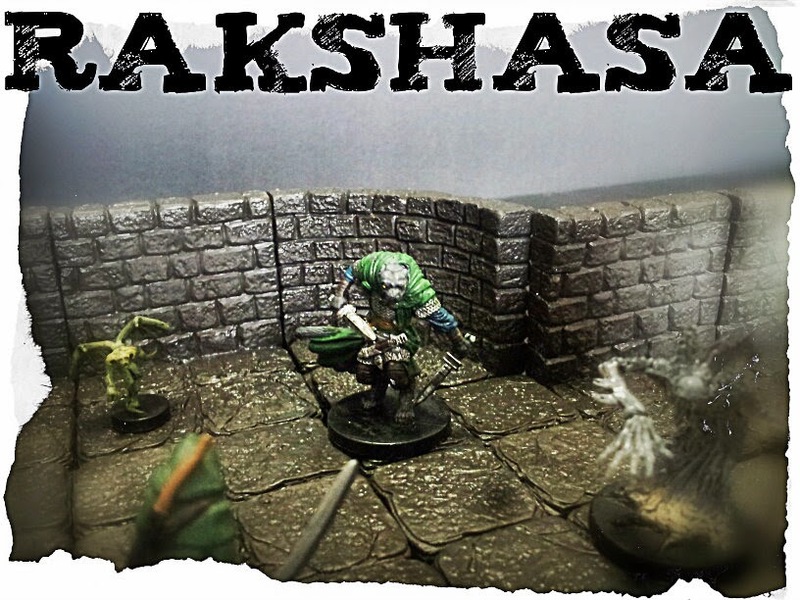 The rakshasa assassin miniature from D&D Miniatures has been one of my favorites since I first laid eyes on it. However, I've never actually gotten the chance to use it because I haven't run a suitably high level campaign since I got the figure. 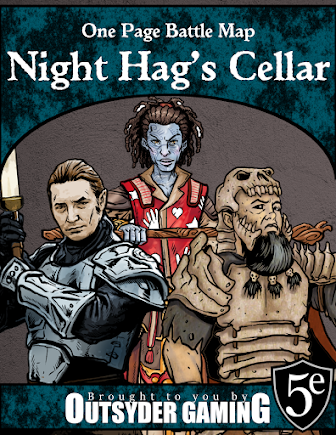 I did run a paragon tier adventure for a friend who was home from Germany for a few weeks on leave a few years ago, but using a figure this sweet in a one-shot adventure seemed like a waste. This guy deserves more time in the spotlight, if not as the campaign's defining villain, then at least a high ranking henchman of the main villain.